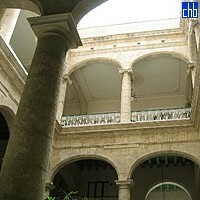 The Hotel Florida stands on Calle Obispo, Old Havana’s liveliest street, currently being restored by the Office of the City Historian of Havana as the district’s principal shopping area, a distinction it held during the nineteenth and earlier twentieth centuries. 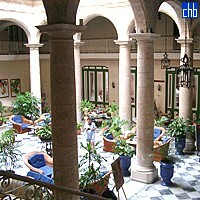 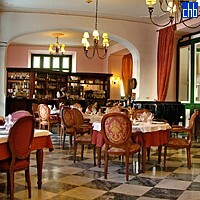 The Hotel Florida was restored and is now run by the Office of the City Historian of Havana, so all its profits are reinvested in the restoration of the city’s historical centre. 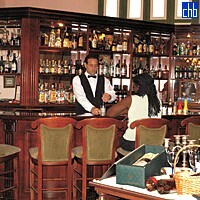 Hotel Florida has 25 rooms with vintage furnishings & facilities including ensuite bathrooms (with beautiful marble-lined baths), satellite TV, mini-bar & safe-deposit boxes. 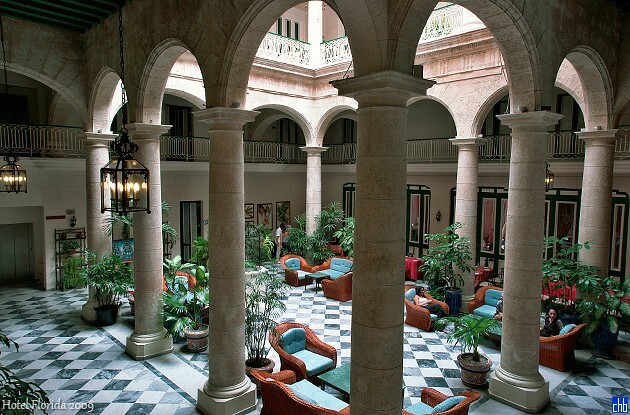 A number of rooms also have traditional French doors opening onto balconies so you can relax & enjoy the sights & sounds of Habana Vieja. 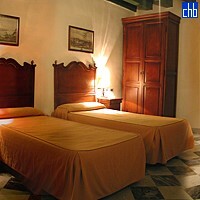 The suites are even more luxurious than the standard rooms, with the large kingsize bed dwarfed by the impressively spacious bedroom. 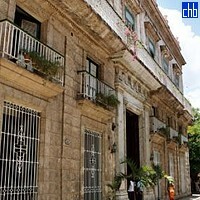 Relax on the sofa while watching TV in the sitting room or wander out onto the separate balconies to breathe in the atmosphere on balmy Cuban nights.